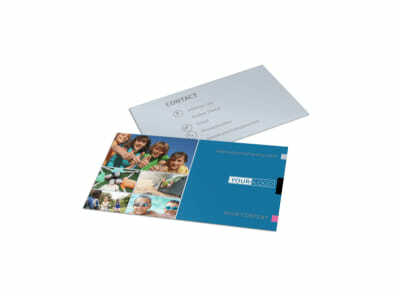 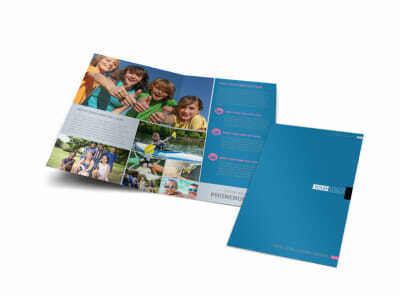 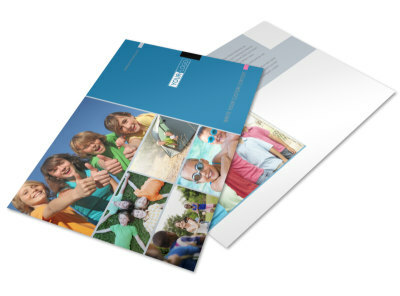 Customize our Summer Camp Brochure Template and more! 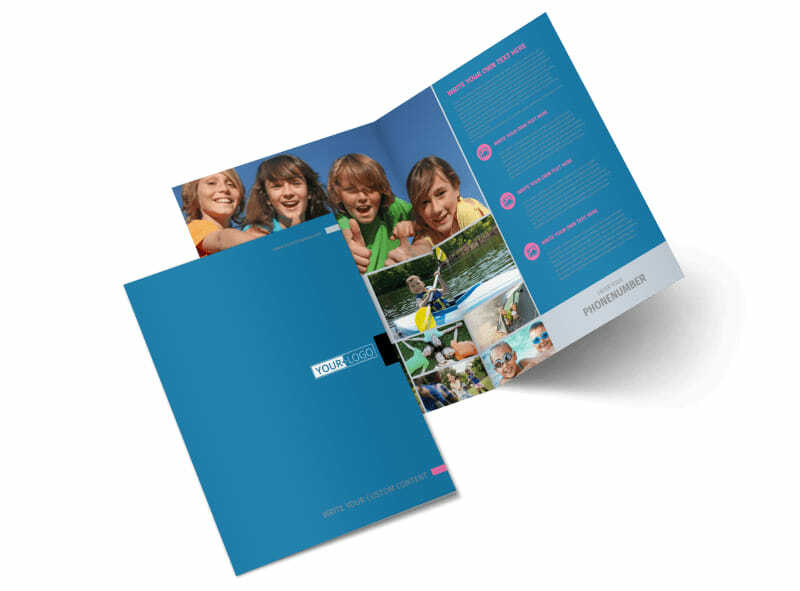 Drop the s'mores and get started designing your custom summer camp brochures now. 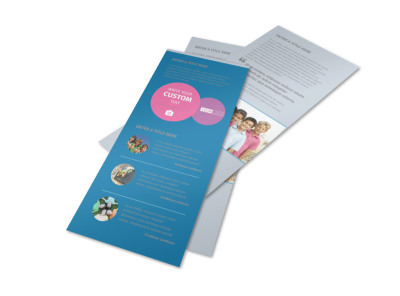 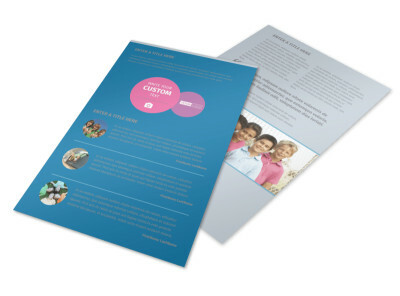 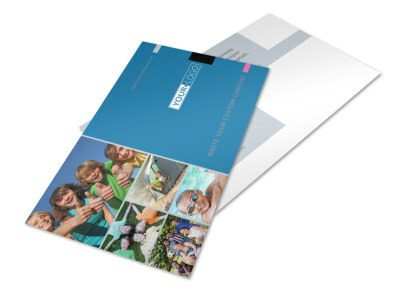 Our online editor and templates make it easy to get a custom brochure in hand quickly. 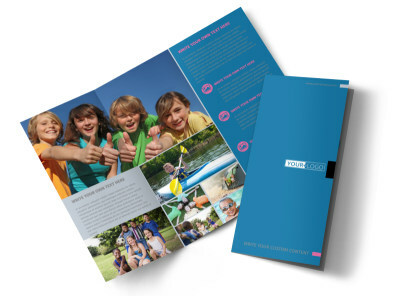 Simply choose a layout and color scheme, add photos of previous camp activities, and insert custom text detailing registration dates, camp fees, and more. The process is fast and fun - get cracking on your design today!